Are you among those who eat to live or those who live to eat? I definitely belong to the latter category! In fact, I believe most of us find a sense of warmth and relief in good food. Now, what if this ability to smell and savor the taste of different foods is snatched from you? Imagine your favorite dishes tasting weird, or worse, just bland. There are various factors that can contribute to the loss of smell and taste. Anything from a common cold to other upper respiratory diseases and certain vitamin deficiencies can result in the complete loss of smell and taste in some individuals. 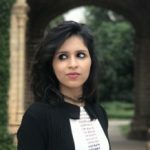 If you are looking for ways to enhance your lost sense of smell and taste naturally, this is where this post can be of help. Continue reading to know more. What Causes The Loss Of Taste And Smell? Your senses of smell and taste are often connected. However, as you age, these senses can change, and you may experience a change or even loss of smell and taste. Your senses of smell and taste are a part of your chemosensory system. Your ability to smell things around you comes from special sensory cells called the olfactory sensory neurons. These are found within a small patch of tissue deep inside your nose. Each of these olfactory neurons has an odor receptor that is stimulated by microscopic molecules released by substances around us. Smells reach the olfactory receptors via two pathways. The first is through your nostril, and the second is via a channel that connects the roof of your throat to your nose. The aroma from your food releases aromas through the second channel. Now, coming to the sense of taste, it is also referred to as gustatory perception. The tongue has about 2,000 to 5,000 chemical receptors on its surface. These are also more commonly called taste buds. The brain receives signals from the tongue and processes them into distinct tastes. The sense of taste can also be linked to other senses like the sense of smell and brain functions. We will now look at some major factors that may cause loss of taste and smell. As we have already mentioned, your senses of smell and taste are correlated. In fact, many a time, when you sense a loss in taste, it could actually be because of a problem with your sense of smell. Both smell and taste disorders are often the results of similar conditions or factors. If your senses of smell and taste have been acting weird, it is best to get yourself diagnosed to find the underlying cause of your condition. Both smell and taste disorders are often diagnosed by an ENT (Eyes Nose Tongue) specialist or otolaryngologist. Your doctor may test for the lowest concentration of taste that can be detected or sensed by you. You may be asked to taste different substances of varying concentrations for the same. You may also be asked to take a simple ‘sip, spit, and rinse’ test. They might also conduct an examination of your ears, nose, or throat. To test for loss of smell, they may begin with a physical assessment of your ears, nose, and throat. Once your condition is diagnosed accurately, you can choose a treatment method accordingly. If you are among those looking for natural alternatives to your problem, the home remedies listed below will help. Put a drop of warmed castor oil into each of your nostrils. You must do this twice daily – once in the morning, and once in the evening. 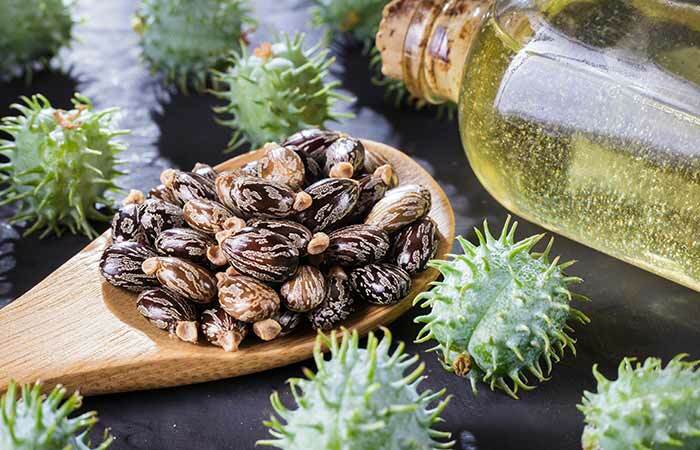 The ricinoleic acid in castor oil imparts powerful anti-inflammatory properties to it (1). Using castor oil as nasal drops can help alleviate symptoms of swelling and inflammation associated with a cold or flu, thereby restoring your sense of smell and taste. Bring a cup of water to boil in a saucepan. Add the chopped garlic cloves and simmer for a few minutes. Strain and drink the tea once it cools down a little. You must drink this at least twice daily. 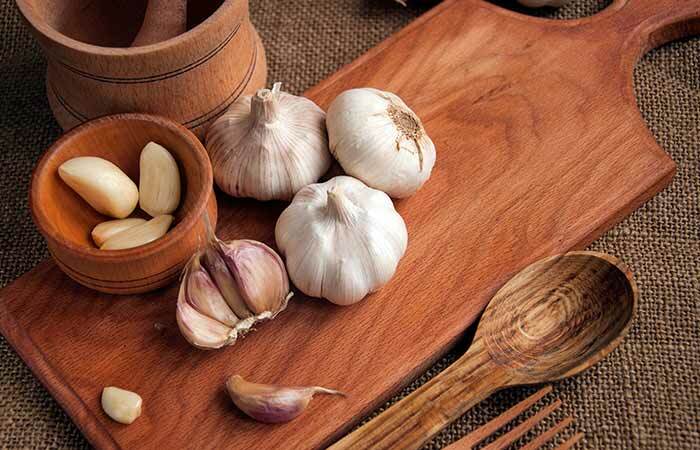 The anti-inflammatory activities of garlic compounds can help treat a stuffy nose, thus relieving cold and flu-like symptoms (2). This helps you breathe easier with a restored sense of smell and taste. Chew small bits of peeled ginger at regular intervals. Alternatively, you can consume ginger tea. The strong aroma of ginger enhances your sense of smell, while its flavor stimulates your taste by activating your taste buds (3). 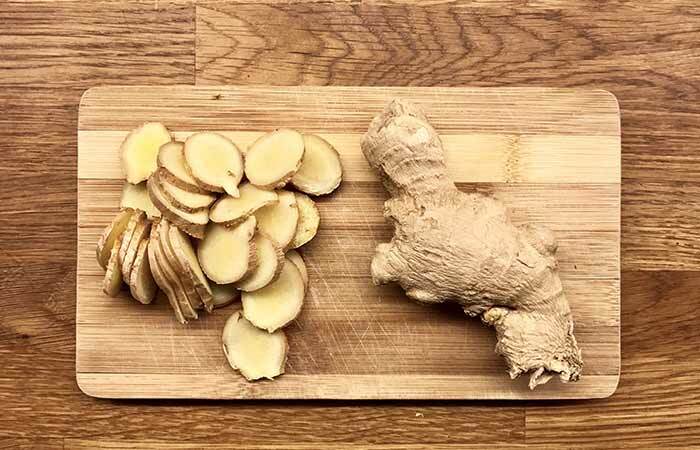 Like garlic, ginger is also anti-inflammatory and can help relieve a blocked or runny nose (4). Mix a teaspoon each of honey and cayenne pepper powder in a glass of water. You must drink this at least once daily. 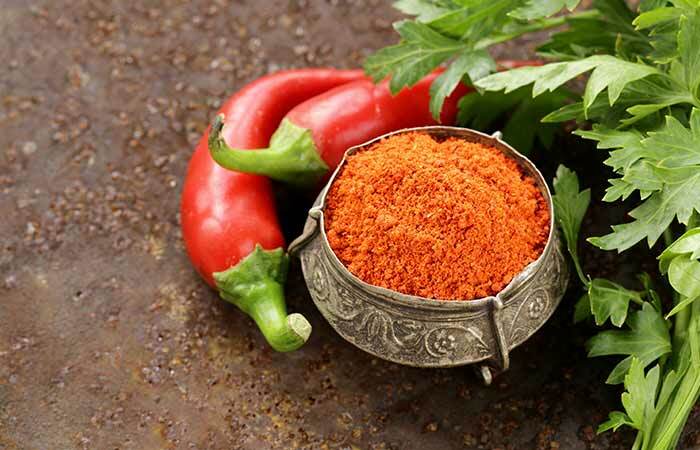 Cayenne pepper can help restore your lost taste and smell as it contains capsaicin. Capsaicin is known to clear nasal congestion, which can lead to loss of smell and taste, and also stimulate the secretion of saliva (5), (6). To a glass of water, add the juice of half a lemon. You must drink this twice daily, preferably before meals. 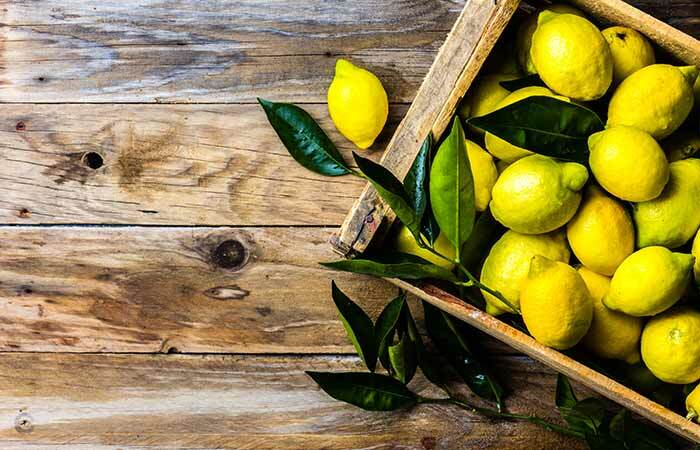 Lemons are acidic and contain vitamin C. They also have a strong citrusy odor. Together, these properties can enhance your immunity as well as your sense of taste and smell (7). Fill your bath with water. Dissolve a cup of bentonite clay in it. Soak in the bentonite clay bath for 30 to 40 minutes. 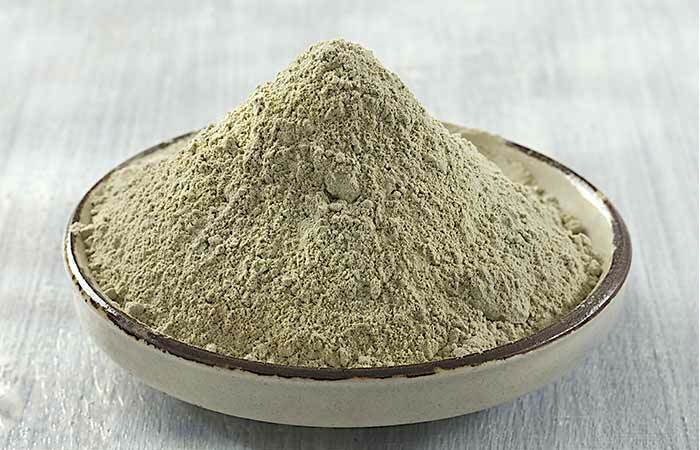 Bentonite clay helps detoxify your body naturally. Anecdotal evidence shows that a bath with bentonite clay helps restore your lost sense of smell and taste eventually. Add a little honey as per your requirement. Mix well and drink the mixture. You must drink this once daily. 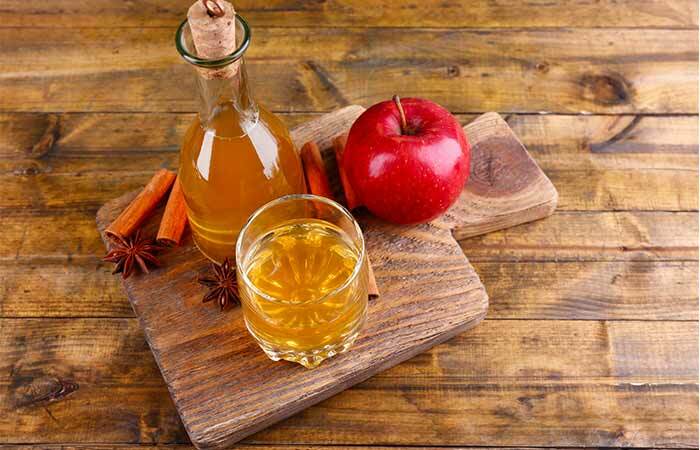 The sour and acidic taste of apple cider vinegar helps stimulate your taste buds. Its anti-inflammatory nature helps clear nasal congestion by thinning your mucus, thus enhancing your sense of smell (8). Take a tablespoon of coconut or sesame oil in your mouth. Swish it around for 10 to 15 minutes. Spit it out and brush your teeth. You must do this once daily, every morning. 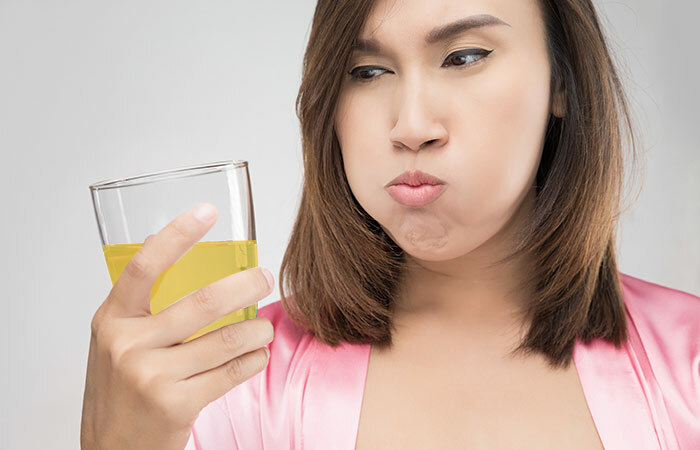 Oil pulling helps promote oral health, thereby helping you get rid of the foul taste in your mouth. It also helps in getting rid of toxins and microbes from your body, thus fighting cold-causing infections (9). Put a tablespoon of carom seeds in a small piece of muslin cloth. Tie the cloth and inhale the strong aroma of carom seeds. 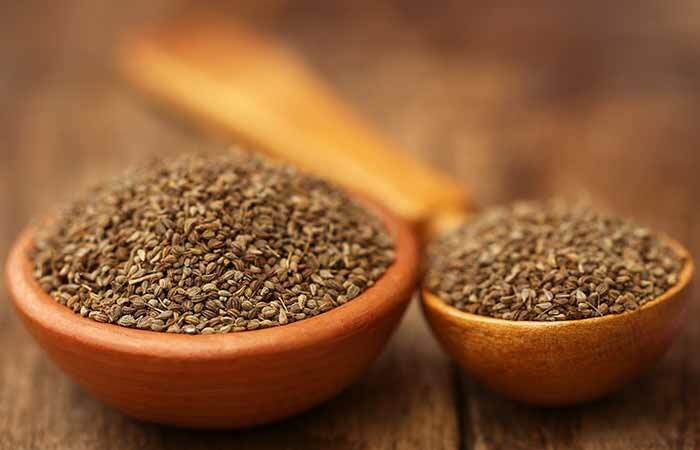 Carom seeds have proven to be effective in clearing nasal congestion. Their strong fumes help thin the mucus, and their anti-inflammatory properties are quite effective in alleviating inflammation inside your nostrils (10). Mix half a teaspoon of cinnamon powder with a teaspoon of honey. Apply this paste to your tongue and leave it on for about 10 minutes. Cinnamon has a strong flavor with a sweet smell. Both of these help enhance your senses of smell and taste. 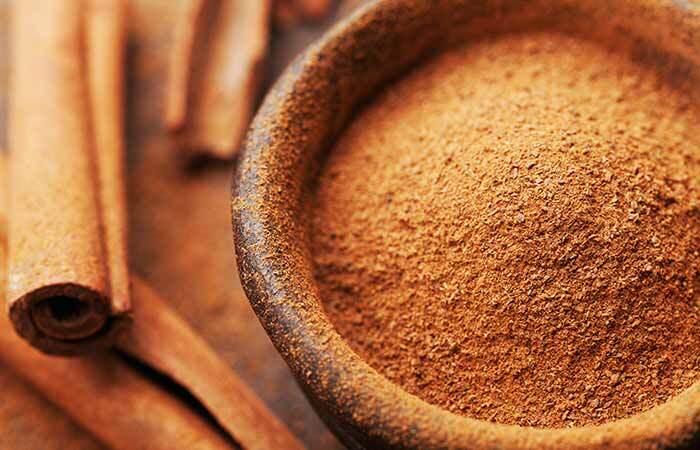 The anti-inflammatory and antimicrobial properties also make cinnamon a popular remedy for treating the common cold (11). Add 10 to 15 peppermint leaves to a cup of water. You must drink mint tea twice daily. 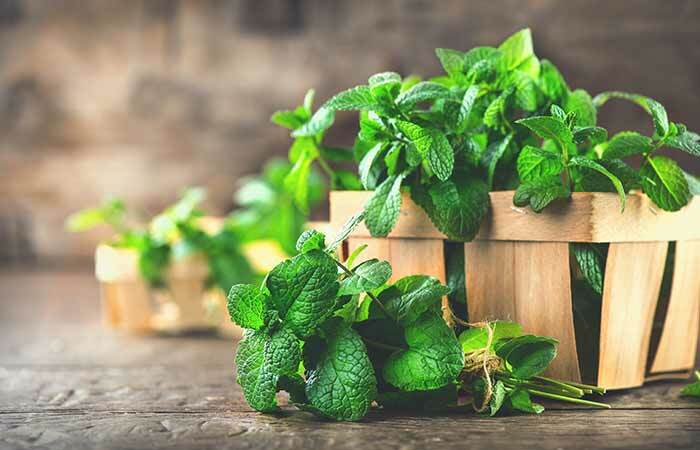 The main constituent of peppermint leaves is menthol. It is anti-inflammatory and antimicrobial and can help alleviate symptoms of cold and flu that might be altering your sense of smell and taste (12), (13). Add 10 to 15 curry leaves into a glass of water. Soak them for about 30 minutes or more. You must drink this twice daily. 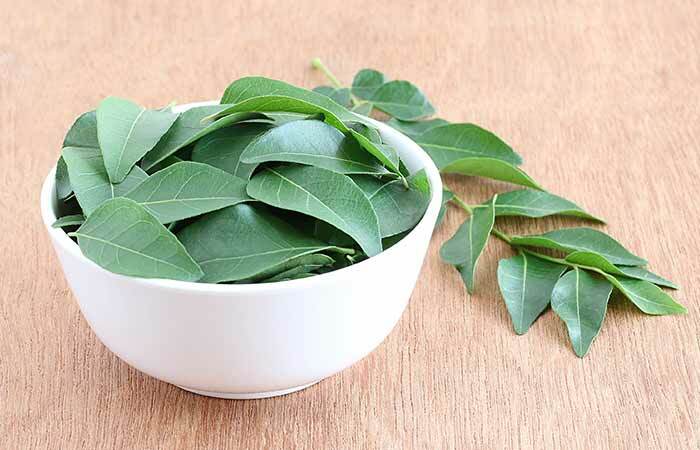 Curry leaves can also help with the loss of smell and taste. They are an excellent remedy for treating cold and flu that may be blocking your nasal passages. They also help prevent infections (14). Add one to two drops of peppermint oil to a bowl of piping hot water. 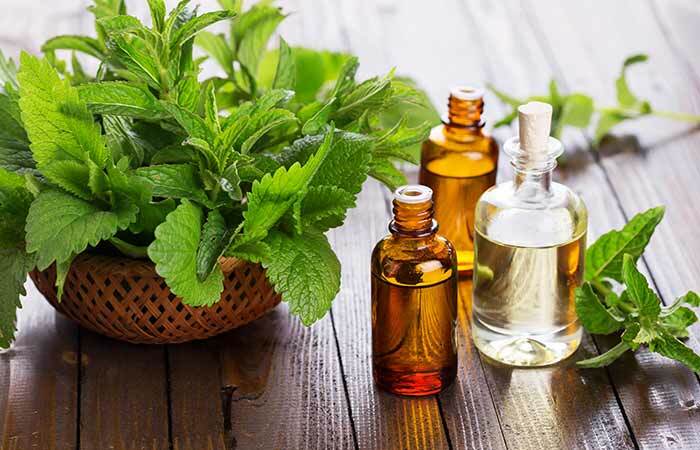 Peppermint oil contains menthol, a compound that is quite effective in treating blocked nasal passages. It can also help alleviate swelling and inflammation of your nostrils, thus relieving symptoms of a cold that may have caused you to lose your sense of smell and taste (15). Add a drop of eucalyptus oil to a bowl of hot water. Inhale the steam and cover your head with a towel. You must do this at least 1 to 2 times daily. Eucalyptus oil contains eucalyptol (1,8-cineole). 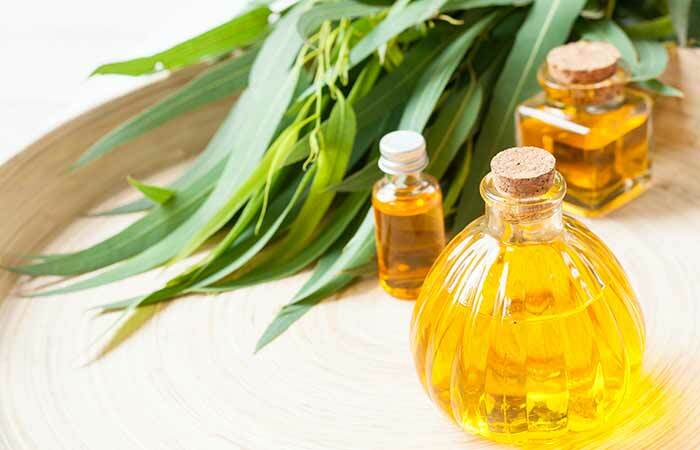 The anti-inflammatory and mucolytic nature of eucalyptol helps relieve symptoms of upper respiratory diseases that could have triggered the loss of smell and taste (16). 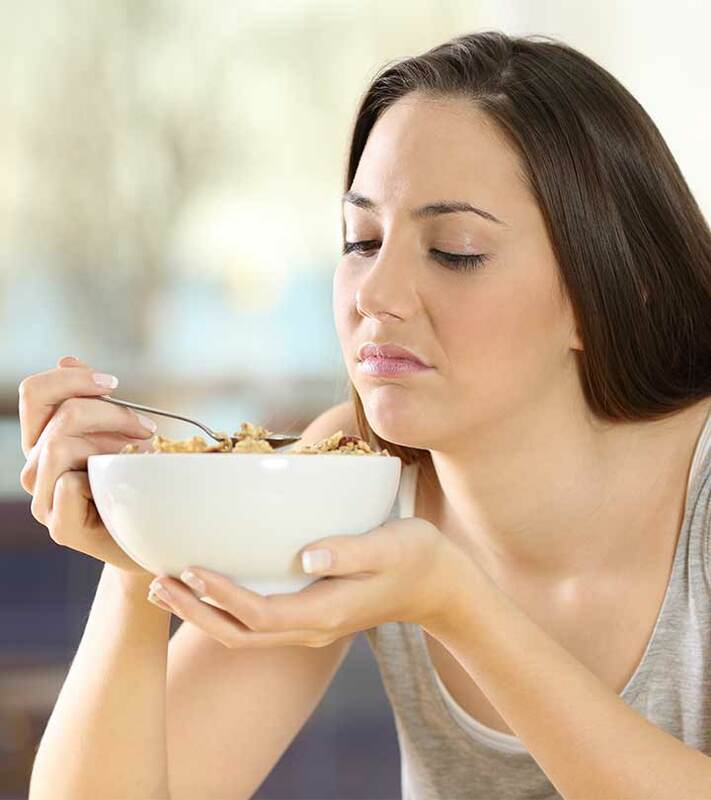 Deficiencies in vitamins B12 and D are often associated with loss of smell and taste. So, you must consume foods rich in these vitamins like shellfish, cereals, cheese, and milk to combat the deficiencies. 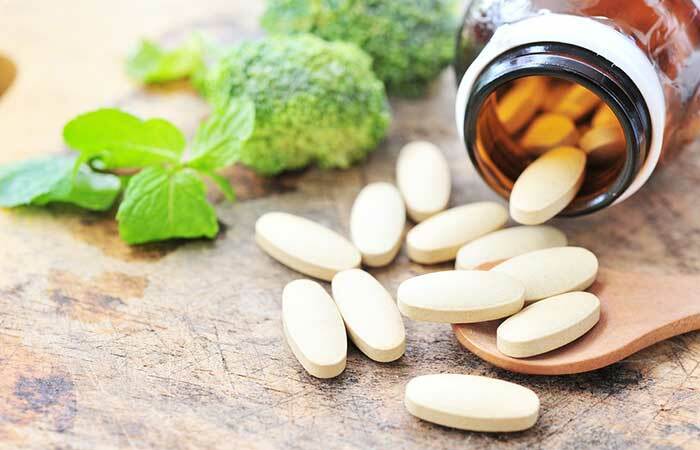 You can also take additional supplements for these nutrients after consulting your doctor. You must be aware that your diet has a huge role to play in restoring your lost sense of taste and smell. So, while you are following the above remedies, also remember to change your eating habits a little. Follow these diet tips to enhance your sense of smell and taste. If you dislike the taste of red meat, try other sources of protein like fish, chicken, or soy. Eat lots of fresh vegetables as they may be more appealing than canned or frozen ones. Start having smoothies and frozen desserts as they are more appealing than many other foods. Try peeled baby carrots instead of large unpeeled ones. You can also have foods like eggs, cheese, and white meats. Consume foods rich in zinc like legumes, nuts, whole grains, shellfish, and dark chocolate. To manage your condition, you will have to alter a few of your lifestyle choices as well. Here are a few tips that can help you manage your condition while also preventing its recurrence. Take the necessary precautions to avoid infections like cold and flu – one of the main factors responsible for the loss of taste and smell. Loss of taste and smell is part and parcel of your life that surfaces with age. While you must do everything you can to treat this condition, you must also be patient for these remedies to start showing results. We wish you a speedy recovery from your present condition. To get in touch with us for any doubts, please use the comments box given below. How long does it take for your taste buds to come back? Usually, taste buds have a cycle that lasts between 10-15 days, and they should come back within this period. However, it may take longer depending on the cause of your condition. Can stress affect your sense of taste? Yes, longer and more severe cases of stress can cause an impaired sense of taste, which can make you consume more foods than you normally would. It may even cause a weird taste in your mouth and make foods taste foul.